Constellation Brands has agreed to take full ownership of the Ruffino wine business for EUR50m (US$69m), but the vineyards will remain with the Folonari family. Constellation will also assume around EUR55m of Ruffino debt as part of the deal, it said today (6 October). The acquisition hands Constellation the 50.1% stake in the Ruffino business that it did not already own, although negotiations on the stake sale have proved controversial. When Constellation acquired a 40% stake in Ruffino in 2004, it signed a deal enabling Ruffino's two remaining shareholders to 'put' their stakes to Constellation at any point in calendar 2010, using an agreed price formula. Last year, Constellation bought out one of the shareholders, which it did not name, and increased its overall stake to 49.9%. However, in January this year, Constellation stated that it had begun legal proceedings against Ruffino's ruling shareholder, the Folonari family, "alleging various matters which should affect the validity of the put option". In April, Constellation's CEO, Rob Sands, said that it looked inevitable that the Robert Mondavi winemaker would take ownership of Ruffino, but on "substantially revised terms". 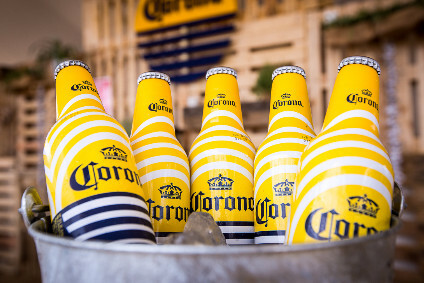 When contacted by just-drinks today, a spokesperson for Constellation would not comment on the legal proceedings. But, she said that Constellation has only agreed to buy the Ruffino brand and related business, including the facility of Pontassieve, near Florence in Italy, where much of the wine is cellared, bottled and warehoused. "The seven Tuscan Estates of Ruffino, and the approximate 600 hectares of prestigious vineyards located in the most sought-after areas of Tuscany, will remain the property of the Folonari family," she said. 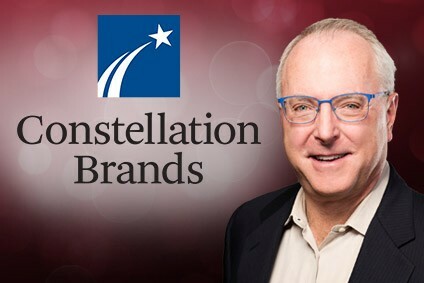 "I am confident that Constellation will leverage its global best practices to take the Ruffino brand to an entirely new level," said Constellation's Sands. The group will install Sandro Sartor as general manager of Ruffino from 1 November. Current Ruffino MD, Adolfo Folonari, will step down but will remain on the Italian wine group's board. Ruffino has endured a difficult few years and Constellation was forced to report a $25.4m loss on the Italian company's value in its fiscal year to the end of February 2010. Since 2010, however, Ruffino has been one of Constellation's 19 focus brands. It sells 1.3m cases annually and around half of its sales take place in the US. 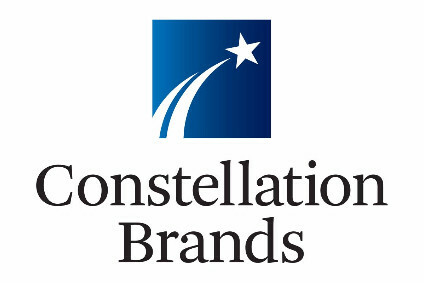 Earlier today, Constellation raised its full-year earnings forecast after a strong increase in half-year profits.